HKRL are delighted to announce that the Societe Generale Valley RFC Broncos will be joining the ICG HKRL 9s 2017 on April 22nd at King’s Park. 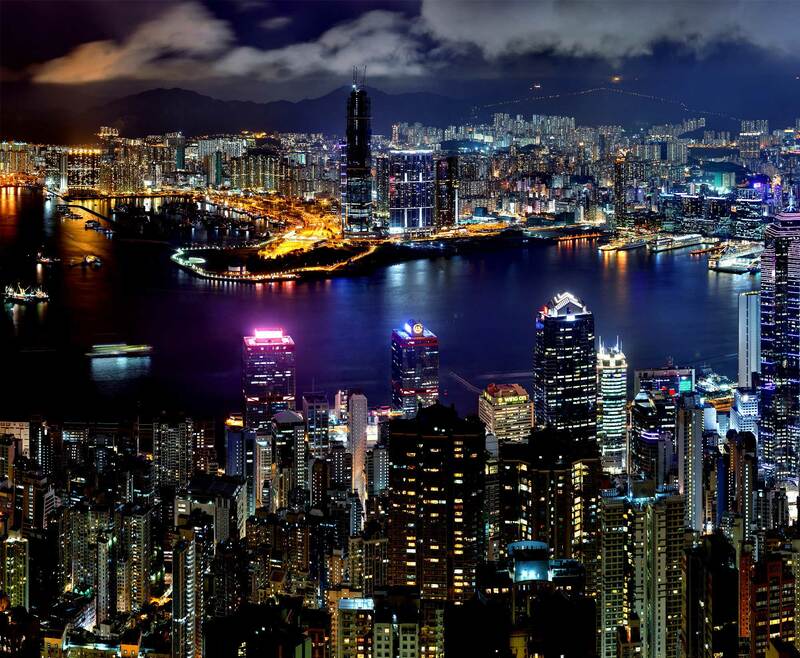 The Broncos join the HK Scottish Reivers, the Wan Chai Warriors, the Diamond Chiefs (Papua New Guinea) and Esarn All Stars (Thailand) as the confirmed teams so far that will for the first time ever see overseas teams join the Hong Kong based clubs in competing for the title. 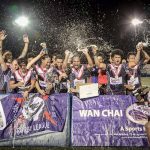 The Broncos, Valley RFC’s first ever Rugby League side, will be looking to add to Valley’s proud sporting tradition as one of Hong Kong’s largest and most successful sports club that fields teams in Rugby Union, Netball and Hockey. 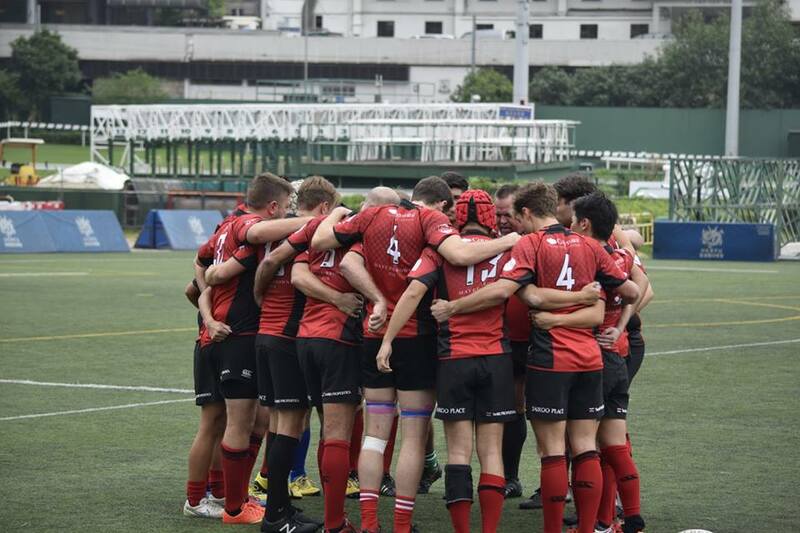 Since its inception in 1975, Valley RFC have come to dominate the club scene in Rugby Union, having won more titles than any other club in Hong Kong and producing a large list of internationally capped players. 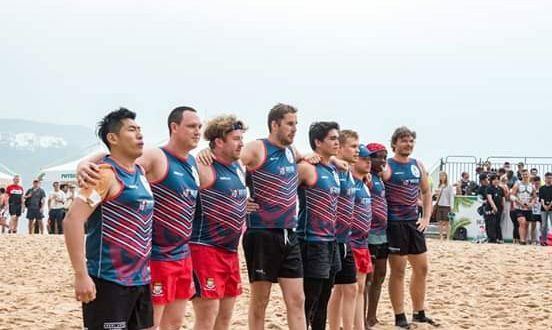 Their most recent victories came in the 2016/2017 season, as both the Men’s and Women’s team took home the Premiership Grand Championship titles. 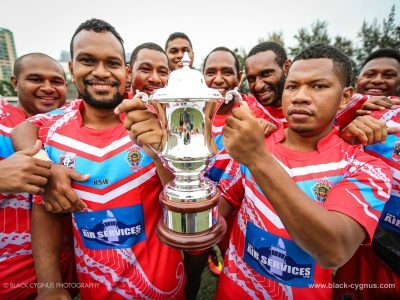 “We’re very excited with the Broncos entry to this year’s HKRL 9s. A lot of Valley members played in last year’s 9s tournament and in the Origin match, as well as representing the HK Residents XIII. They have all really enjoyed playing Rugby League so we’re very happy that this year we will be able to enter as one team and fly the Valley banner. The players are really looking forward to it and hopefully we can carry on Valley’s sporting success onto the Rugby League field as well,” said Valley RFC President, Brett Stewien. The ICG HKRL 9s 2017 will be taking place at King’s Park, April 22nd. Players, volunteers or sponsors interested in participating are welcome to message us directly on Facebook or email us at info@hongkongrugbyleague.com.